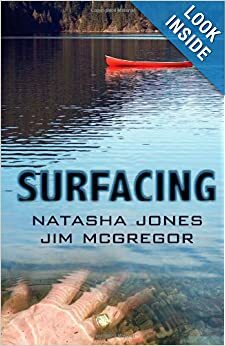 One-off Book Review : Surfacing | Damian Trasler's Secret Blog - Do Not Read! ← Word of Mouth – Is it the answer? This entry was posted in Book reading, Writing and tagged book review, coma, firefighter story, novel, Surfacing. Bookmark the permalink. An enjoyable story with good characterization. Well worth reading.